You don't have to do this deployment alone. Let us join you! 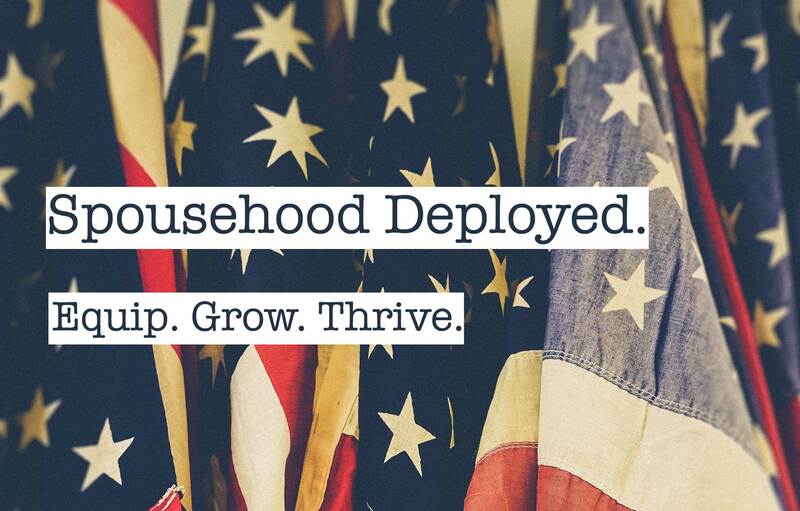 Subscribe to our FREE Deployment Devotionals. Choose a date 2 weeks before the deployment begins (but make sure it's today or later). Be sure to select the correct year, too! Don't just survive this deployment. Thrive. A devotional passage that equips your faith for the deployment experience and reveals God through this challenge. Go check out our FREE Weekly Devotionals designed just for military spouses!